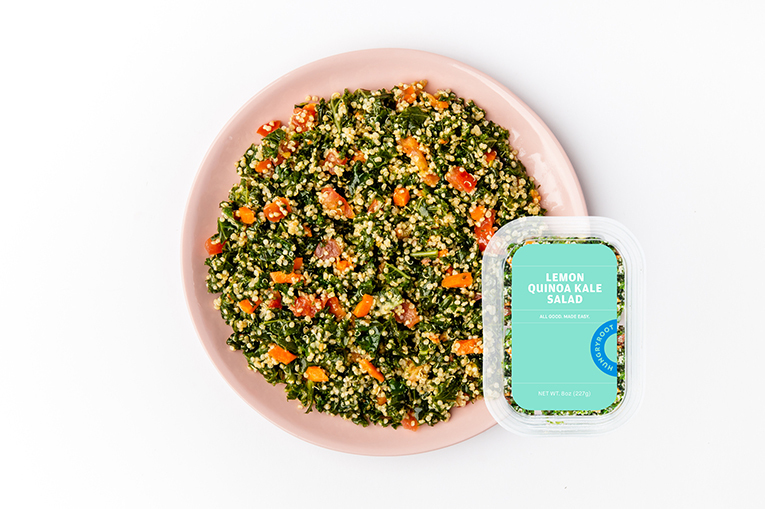 A colorful and fresh double superfood salad, our Lemon Quinoa Kale Salad will make it into all of your brown bag lunches. 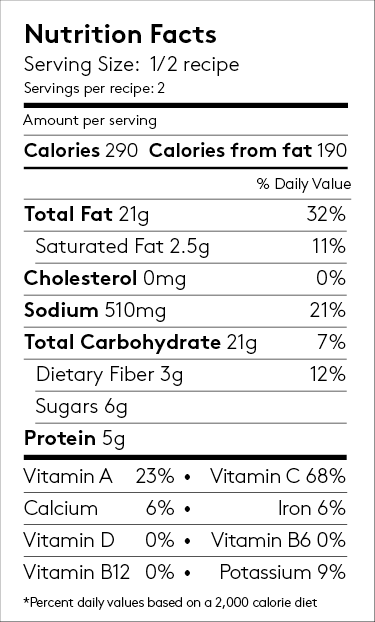 Quick Tip: Have an avocado? Add some on top for mellow creaminess that balances the salad's citrus flavor.